Nowadays you can hear almost all female art lovers call Frida Kahlo (July 6, 1907 - 13 July 1954) their primary model and example. Confessing colours and joining the throngs of admirers almost seems like a cliche. I discovered Frida in Paris in 1991 about ten years after she was rediscovered. There was a time when I seriously began to wonder if I had any direct connection to her because there were so many similarities between us. There is an extract from my diary from that time at the end of this post that explains how I felt and why. Like her, I have big problems with my spine, and began to think in terms of reincarnation. After I thought about it for a while, I did however come to the conclusion that the link was probably a coincidence. Why is she so hugely popular? Naturally, I recognized myself in the tragedy and in the aesthetics, and I think you can say without doubt that our artistic styles bear similarities. She was quoted as saying that she is not a surrealist, as she paints her own reality, and I can also say this about my own art. As many other famous people she has reached mythic status. She is a kind of modern archetype of the suffering woman who nevertheless carries herself and her fate with pride and charisma, and later, after her death, became more famous as an artist than her artist husband Diego Rivera. I think most modern women feel they recognize something of themselves in her tragic character, or wish they embodied an equally exotic figure. The exotic allure lies in her interest in Mexican costumes and accessories, and the stoic but aesthetically so captivating self-portraits. 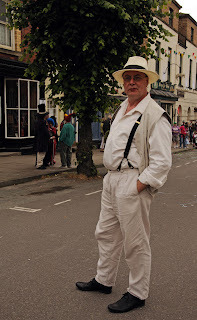 Nevertheless, I wanted to see if I could recreate her style when there was talk of taking part in the famous fancy dress festival which takes place every year in our town. I happened to have the right style clothes and only had to buy a few accessories. 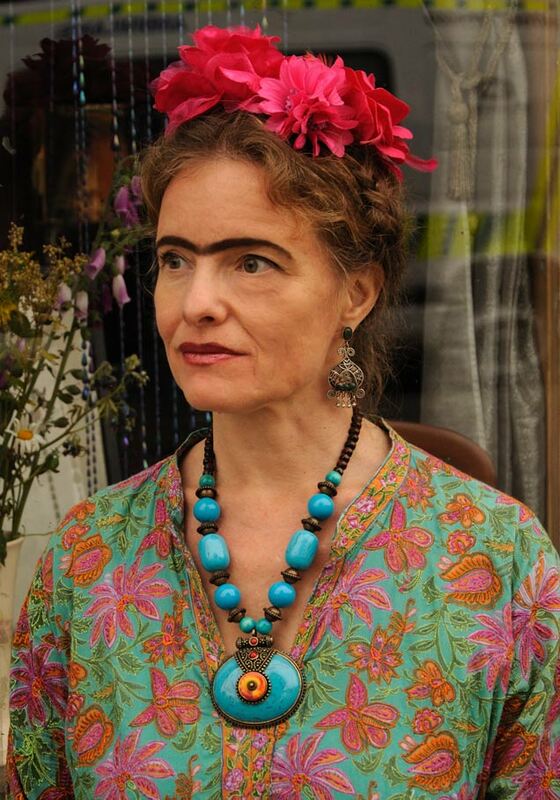 There were a couple of flowers for the hair and a dark eyebrow pencil. I had bought a pair of small shoes for a pound at The Shakespeare Company's sales, and painted them with a blue shoe paint which I originally meant for other shoes. The color was the most expensive part and unfortunately broke up pretty quickly as it didn't stick to the glossy surface. The idea of personalizing Frida was of course strengthened by the fact that I am quite small and Frida and also married to a relatively large man. 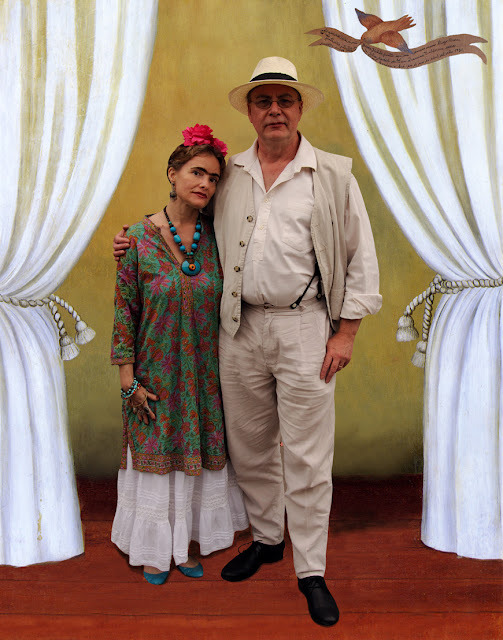 In addition, like Frida and her husband Diego Rivera we are both artists, so what is not as natural as going as the famous couple! 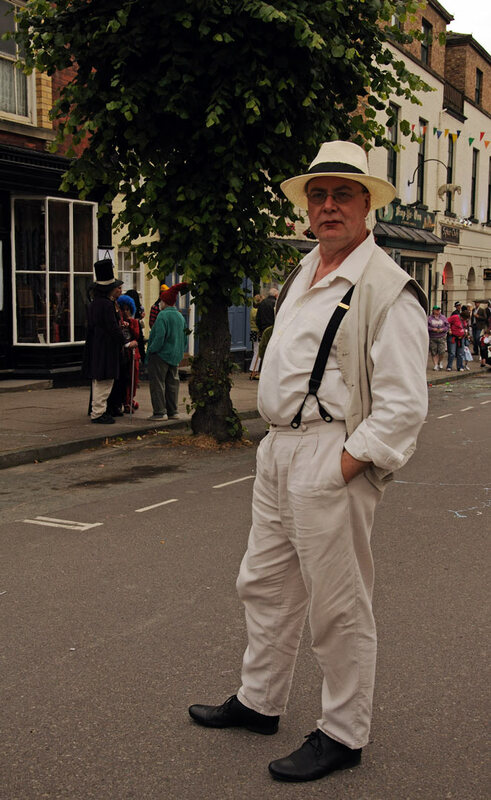 It was not so easy to find the appropriate clothing for Martin and frankly, I think the result was almost too handsome! Cricket shirt (vintage style) was a gift from me. The braces and the shoes belonged to the wedding outfit. The hat was not expensive but we had to replace the band. but it turned out reasonably well anyway. It is a strange thing to try and imitate another person's style and soul, somehow it doesn't feel quite right because it's like stealing something from this person's uniqueness. Still I felt compelled to try. I placed a photo of ourselves in one of Frida's paintings and hope that she won't mind! 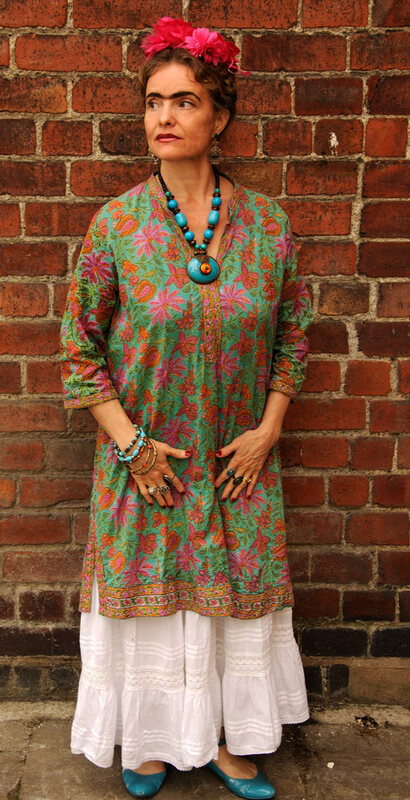 The dress was from Lindex and the colourful tunic from the Indiska. The necklace was from Bijou Brigitte. The flowers in my hair are from the Bijou Brigitte and Tesco! I've thought a lot about the astounding synchronism that exists between my and Frida Kahlo's life. 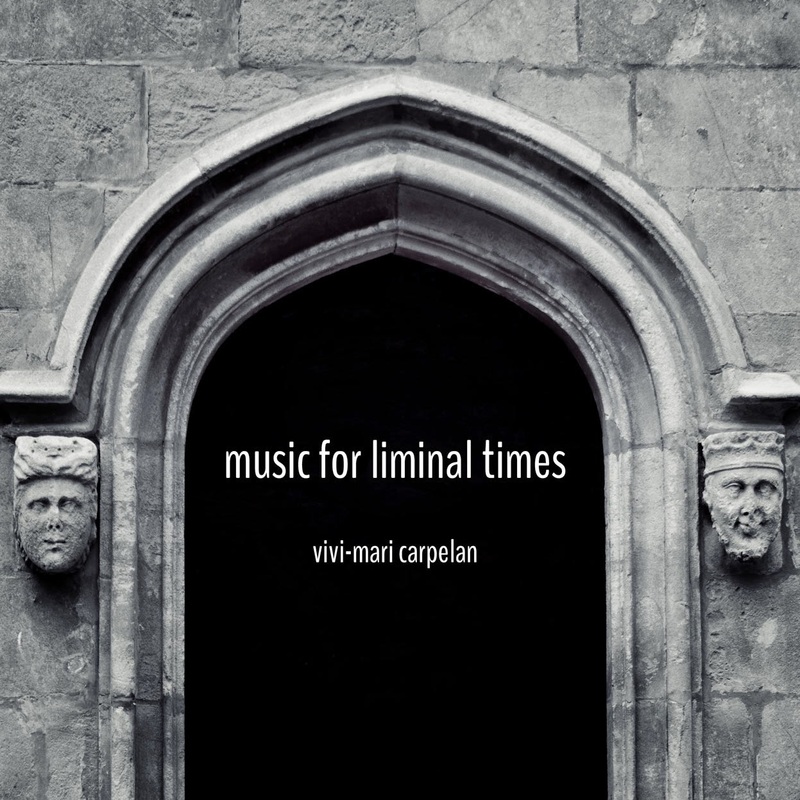 I have several times during the week been listening to music for the film about her life, and wonder if it has something to do with me as I am now processing such difficult feelings of anger and grief .Imagine, my weak points in the physical realm are the same body parts that she had the most trouble with, ie, the spine and feet! 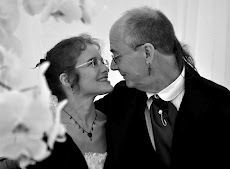 Why did my spine collapse, while for example I do not have respiratory problems or cancer? 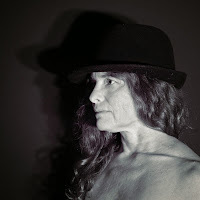 I also think it is noteworthy that several of my previous pieces of art are reminiscent of her work - as I recall it, I didn't see her work before she became popular again and I ran into her paintings in Paris in 1994. And even if I had seen them it seems unlikely that I would have just copied her pictures (why not De Chirico and Dali as well, for instance?). The style, which is a mixture of naivism and realism, are very similar (and it comes naturally to me). We both feel for colors, and my own "Southern" colour explosions have hit myself with amazement at times. She allegedly said that her work is not surreal, because she describes them as her personal reality. I feel the same about my own pictures. I feel that they are realistic, but in the same way that dreams can accurately depict our reality. So it is not a distorted view of reality a la surrealism, but an experience of reality that follows a completely clear and well-defined logic. Still when I was young I was drawn to surrealism, which she was personally familiar with. She also liked interior decoration. Her father was a photographer like mine. I would certainly dress like her if I had an equally appropriate appearance - I would feel comfortable in dresses and braided hair; how exciting that would be! I've always been interested in self portraits, but I have felt reluctant to make my own. To some extent she probably felt a need to assert her femininity, because Diego's infidelity certainly challenged her self-esteem as a woman. However, I can imagine that physical pain being at the center of her life, she might have been trying to create the contours of an identity that was not tied to the broken back. 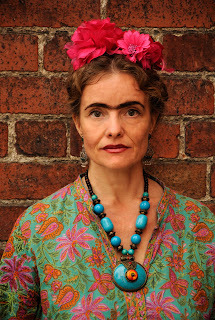 She was fixated on her eyebrows, they became her trademark, which confirmed her identity and individuality. Long before I knew her, I started to dye my eyebrows dark because I thought it gave my face more character .. She also liked the rain - perhaps she found it as reassuring as I do. It is also strange that we are both deeply involved in emotional problems. She was probably not so interested in being a mother, but she was the mother of the love of her life and a compassionate teacher. It reminds me of myself. She had many friends but was anxious about not being remembered and loved (like me). She was deeply loyal to Diego but extremely frustrated with his womanising manners. She must have experienced a considerable amount of anger and a feeling of helplessness and she certainly must have brought with them into its next life! Could it perhaps also be a similar case of my anger and grief in this life ..? I bet we converge at the same point right now. I have my entire been insanely afraid of loving without getting an equal response. To become emotionally dependent on another person who does not respect the integrity of the relationship... It is certainly a powerful karma to always be treated as "second", as less important than anything else, be it personal freedom, other women, children or drugs. That one is also in terms of gender, economy and health at a disadvantage does not make things better! But somehow you have to find a solution to the problem. I can see that maybe we were tampering with the same dilemma, and that it is a dilemma that may take many lives to work out. 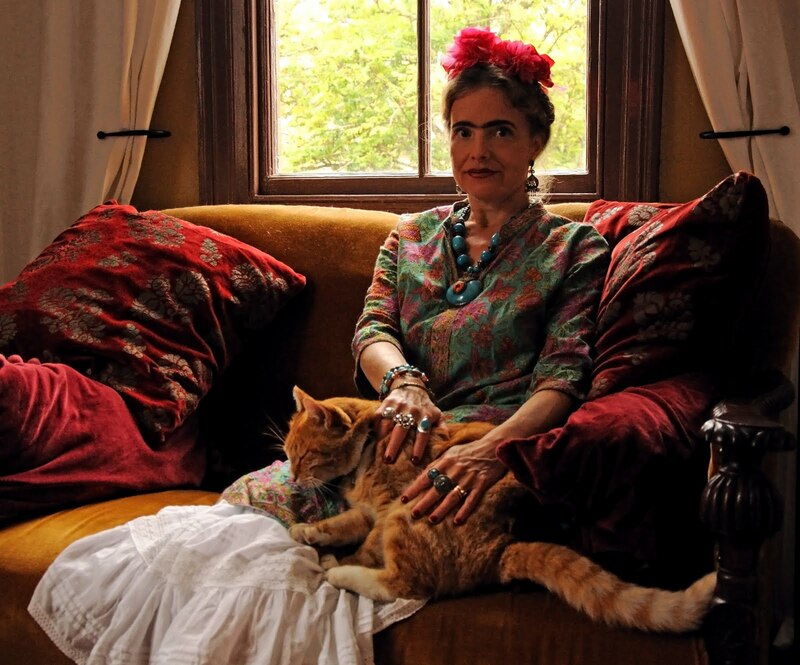 When Frida was approaching the end of her life she said she hopes she does not need to come back. She must have been extremely frustrated in order to say this. She was quite ruined by alcohol and medicine, and may have died of an overdose. I also find it strange that I did in fact read the biography of her life just before the movie came out, and at the same time began an affair with a (half) Mexican! The first and last movie we saw at the cinema was in fact the movie based on the biography! There is also another thing which is that I started using skeletons in my artwork. After all, it's a typical Mexican thing to let skeletons rampage. That said, it is perhaps only a matter of synchronicity, but nevertheless, I think all these thoughts have started a new process to me. Fortunately, Martin's and my relationship is not full of infidelity and stormy as Frida and Diego, even if they were loyal to each other in the end. MORE: Congratulations to Frida: in two days, it is Frida's birthday, six days after me, and she is one of many famous Cancerians I feel artistic affinity with. 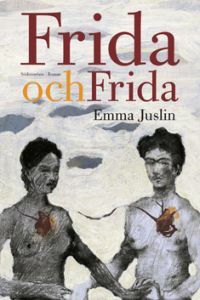 Others include: Giorgio De Chirico, Gustav Klimt, Marc Chagall, Ingmar Bergman and my young Finnish writer girlfriend Emma Juslin who wrote the award-winning Frida and Frida . The book cover was painted by her father. 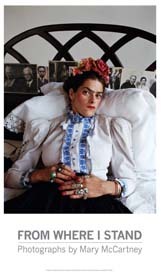 The famous British artist Tracey Emin personified Frida Kahlo in a portrait of Mary McCartney in 2000 and is now available at The National Portrait Gallery in London. Martin is working on a proposal for an image that will decorate the British Airways aircraft during the Olympic Games in London - Tracey Emin among others selects the winner. He has an idea that is reminiscent of other abstract digital works that he has done. 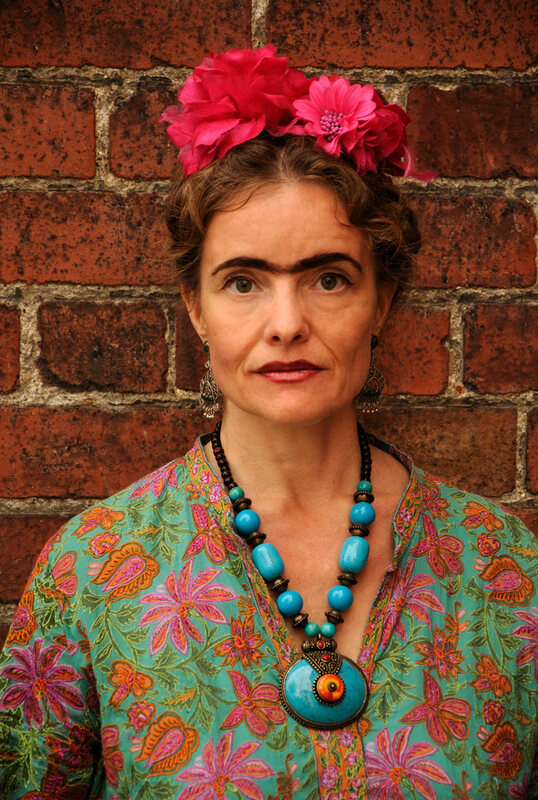 Read feminist Germaine Geer's article about female self-portraits and Tracey Emin's thoughts on the similarities between Frida and her own art. Hayden Herrera wrote an interesting biography of Frida, which was the basis for a film with Salma Hayek in the lead role (read what Salma itself felt about part). Funnily enough, the film came out shortly after I read the book and just before I met my half-Mexican ex-partner. It was the first movie we saw together and it made ​​a big impression on me back then. I saw it again later and thought then that Hayek's performance was not very convincing and that the movie was dull.